A Palestinian man has become the first to be recognized as a “victim of hostilities” by Israel’s National Insurance Institute (NNI), making him eligible to receive state compensation after Israel shot him in the eye two years ago, according to Ynet News. The decision has set a precedent for Palestinians who were shot by Israeli officials during riots they were not involved in to be recognized as terror victims and enable them to claim a monthly disability allowance. 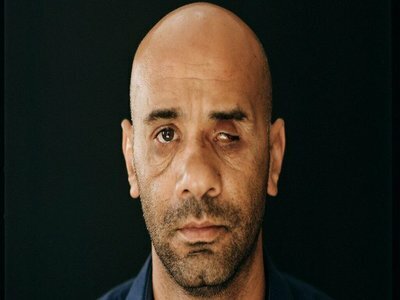 Luai Abed, a 37-year-old Palestinian from occupied East Jerusalem, lost his eye after being shot by Israeli forces when he came onto his balcony after hearing noise in the street. The foam-coated steel bullet injured the bones in his nose and caused him to lose his vision in his left eye, rendering him disabled for life. Israel is testing on Palestinians new rubber-coated steel bullets that pierce through body. Even though Abed was solely a bystander as Israeli forces chased two young Palestinians he was stopped and searched in the ambulance at a checkpoint. Efforts by Abed’s lawyer Eitay Mack to have police open an investigation yielded no results, and the victory against the NII was the result of a long and arduous case. Abed said that the shooting was initially rejected after the NII stated that “the disturbances are not hostile acts as meant by law”. 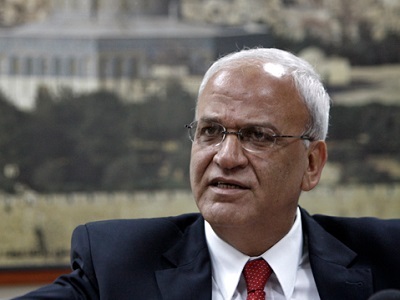 Abed acknowledged that the decision would encourage more Palestinians to seek remuneration for Israel’s crimes against them. 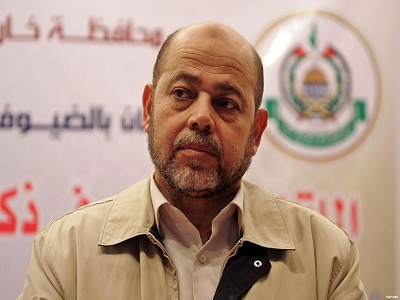 “There are many Palestinians who have applied for this, and everyone is waiting to see what happens with my case, because it was filed first,” Abed stated. Israel regularly fires at Palestinians they deem to be suspicious, even if later evidence shows that victims were innocent or had done nothing to arouse the concern of security forces. Israeli forces have also been accused of implementing a “shoot to cripple” campaign against Palestinians in the occupied territories, often shooting civilians in the legs or knees.